Captain Midnight ate a giraffe and an owl. 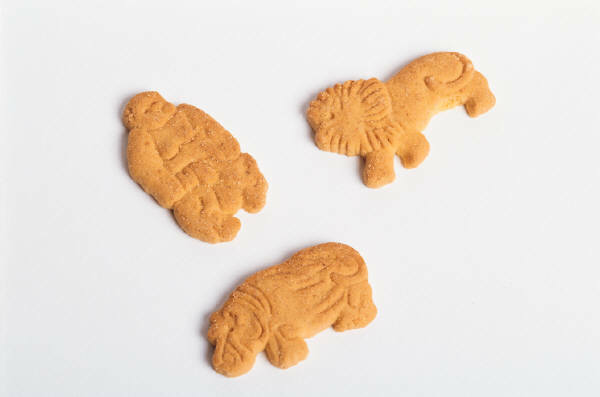 I ate a camel and a lion. Crunch, crunch, crunch went Captain’s teeth on the owl. His dark nose worked back and forth and his whiskers twitched. We were eating animal crackers, a particularly satisfying meal for a rabbit. When you live your life running from fox and eagle, there is nothing quite so satisfying as sinking your teeth into a sweet crispy coyote. There are turkeys in the trees. why are there turkeys in the trees? Captain was writing a poem, but he got stuck after this line. His problem was not rhyme. He had a whole list of possibilities: sneeze, sleeves, sweet peas. It was an ontological problem he was working on, as he chewed a rhinoceros. He was considering the nature of being. Why are there turkeys in the trees or fields or woods? Why are there turkeys anywhere? Why, for that matter, are there trees? Captain finished off the rhino and sank into reverie. Turkeys, trees, he thought. Then something shifted. He, who was absorbed with his poem, began to be the subject of something else’s absorption. He felt lifted and held. He was no longer thinking, but was being thought by something larger than he. 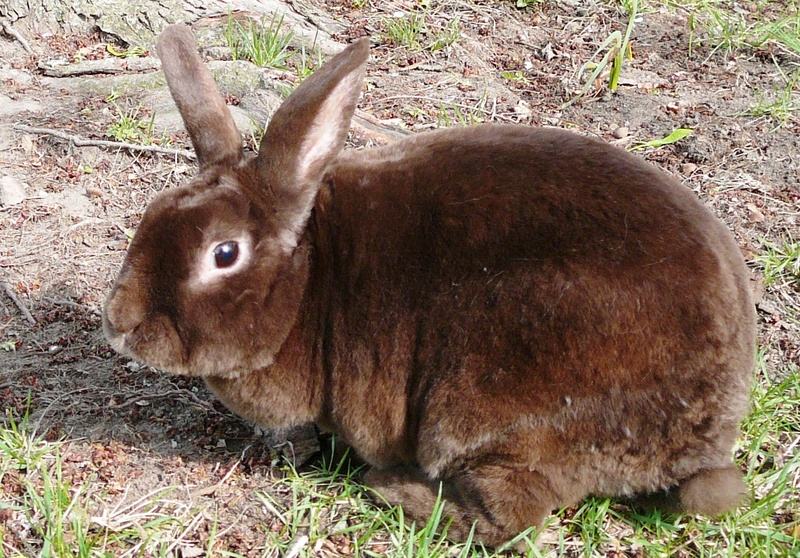 Captain Midnight was a rabbit with a contemplative nature. A lot of rabbits are like this. Maybe you have noticed. At dusk when rabbits feel safe and happy, you will see them on lawns and meadows at the edge of the woods, sitting in the grass still as stones. I like to think they are watching God rise from the cooling earth in a fine mist. Then while crickets throb and night descends, I think rabbits leave their bodies like empty locust husks on the lawns and become rapt by the God-mist gathering in soft folds in the valleys. The earth is blanketed with glad and tender rabbit spirit. And in kitchens, boardrooms, and on freeways, here and there, people lift their eyes, sigh and feel the hard bitterness of their hearts and the fear and worry ease a bit. Their shoulders soften. For a moment they are a little kinder and gentler. I believe rabbits do this to people. The word contemplation comes from the Latin: com (with) plus templum (temple, an open or consecrated space). It means to gaze attentively or think about intently. As a form of prayer, contemplation generally refers to an attitude of quiet open receptivity to God, a resting of mental activity and surrender into God’s gracious presence. Originally contemplation meant to mark out an augural space, a place for divination. In ancient Rome the priest auger would mark off holy space by his staff and foretell events and interpret omens by considering the flights of birds, the location of lightening in the sky, and the arrangement of the entrails of animals. The priest’s interpretations guided affairs of state, including when the senate should meet, or a battle begin. When Captain Midnight is at his contemplative best, he spreads out with his stomach pressed into the earth, hind legs stretched out behind. And he vibrates. His body pulses in tiny rapid oscillations. He seems to tune into an extra high frequency energy source, receiving power, and converting it to rabbit voltage. As a member of a prey species, Captain understands that contemplation and writing poems, or, for that matter, any creative endeavor, require courage in the face of death. Cramped narrow mindedness and fear close off contemplation. Contemplation flees in the face of anxiety which asserts that if I do not do something, say something, or control something – something really bad might happen to me or those I care about. You can’t get around it. Something I value has to die and it is often my notion of the way things ought to be. Many times a day smaller deaths to self are required in order to live with a contemplative spirit. Turkeys roosting in the trees. and behold the truth of any thing. They began coming this summer. First one large turkey tentatively made its way out of the woods and across the clearing. It pecked at the corn under the bird feeder then lifted its head, swiveling on its long neck like a periscope. Every few days he would be back. Then one day I lifted my head to count twenty turkeys ranging about the yard -four adults and sixteen chicks pecking, heads bobbing, clucking to each other softly. The cats, Captain Midnight, and I stared in astonishment. So Captain knew why there were turkeys in the trees. 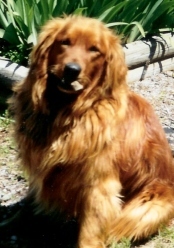 He saw them fly when Chance, the golden retriever, happened to come around the side of the house and began barking at the critters who had taken over his territory. Amid flapping wings and a giddy barking dog, the gobbling ganders rose to balance precariously on the branches as the chicks scrambled into the woods . Chance had never seen anything quite so wonderful, and neither had Captain. May something as marvelous set you to contemplating and writing poems. What practices help you contemplate? Tell me what astonishes and delights you and inspires your creativity. This entry was posted in Contemplation, prayer, spirituality and tagged contemplation, contemplative spirit, creativity, rabbit wisdom, the praying life. Bookmark the permalink.